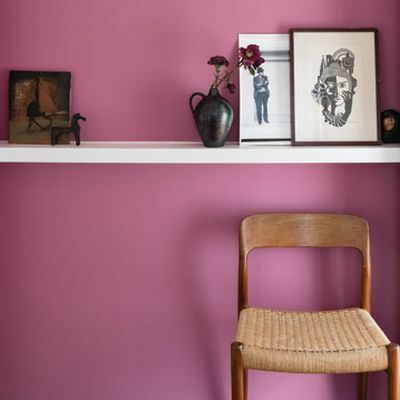 Farrow and Ball paint is made using only the finest ingredients and Farrow and Ball still manufacture paints and wallpapers by traditional methods to original formulations. 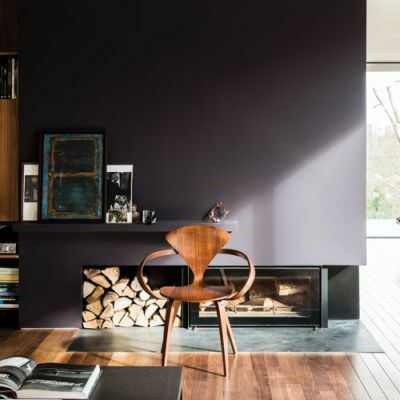 They prefer the more difficult route of using only the best raw materials available which has resulted in unsurpassed levels of flatness and depth of colour in most paint finishes. 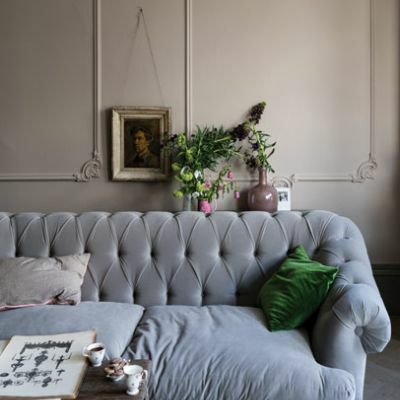 Farrow & Ball are born and bred in Dorset, England, in the same small town they have resided in since John Farrow, and fellow paint pioneer Richard Ball first founded the company. 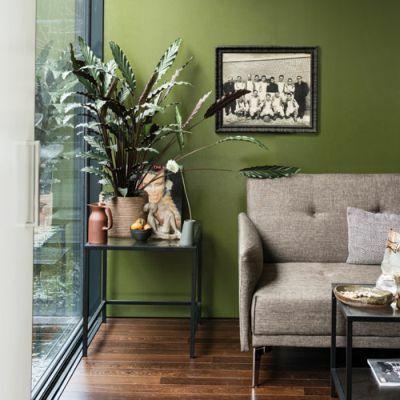 Remaining true to their traditions, Farrow & Ball stand alone as Britain's last remaining paint manufacturer to produce a full range of modern and traditional formulations.